It was appropriate that I got to watch the Cape Town-based but cross-continentally fused ska band, The Rudimentals, alongside Kaya FM World Music DJ Nicky Blumenfeld and steelpan player extraordinaire Dave Reynolds. Both are knowledgeable fans of this kind of music. 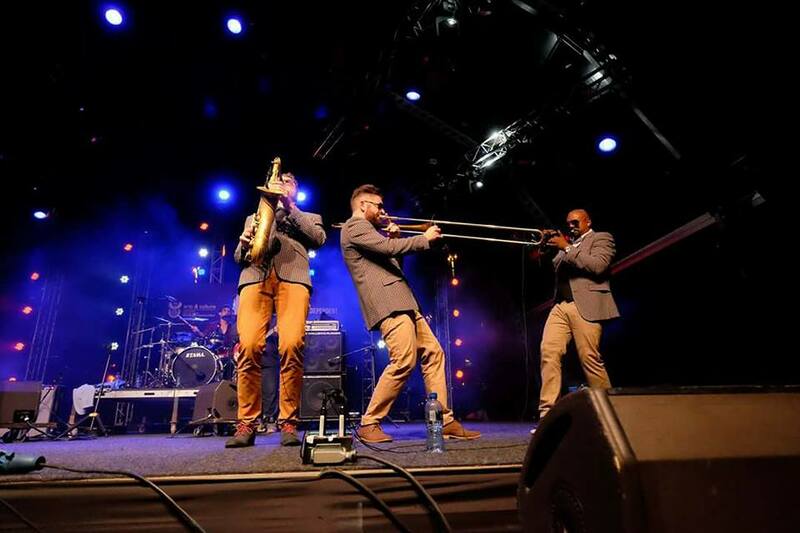 The Rudimentals performed on the Cape Town International Jazz Festival “Manenberg” Stage on 1 April. 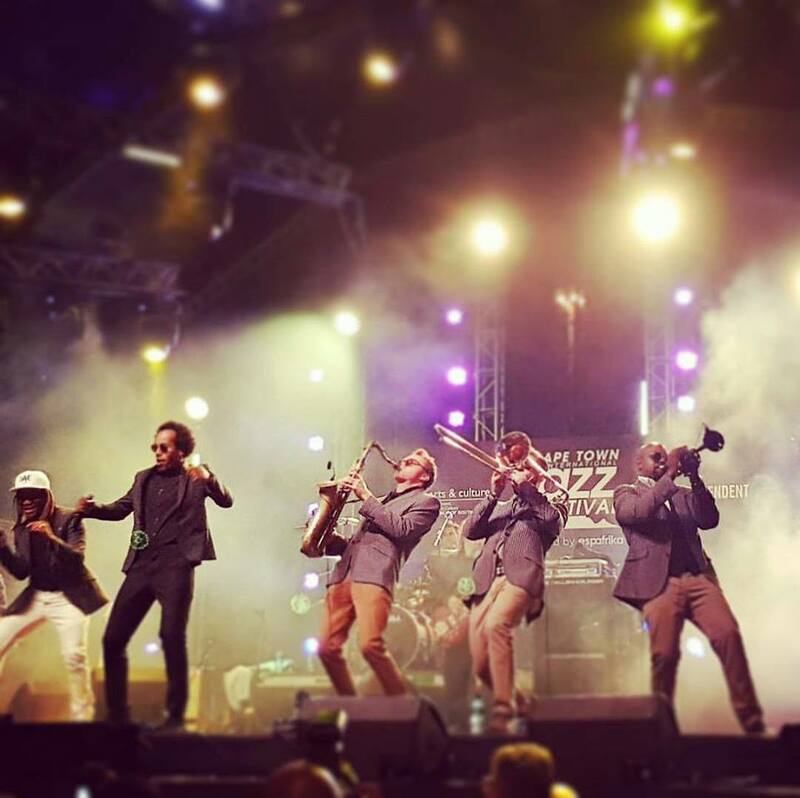 The Rudimentals Trumpeter – Jody Engelbrecht, Saxophonist – Simon Bates and Trombonist – Ross McDonald performing at the Cape Town International Jazz Festival 2017. 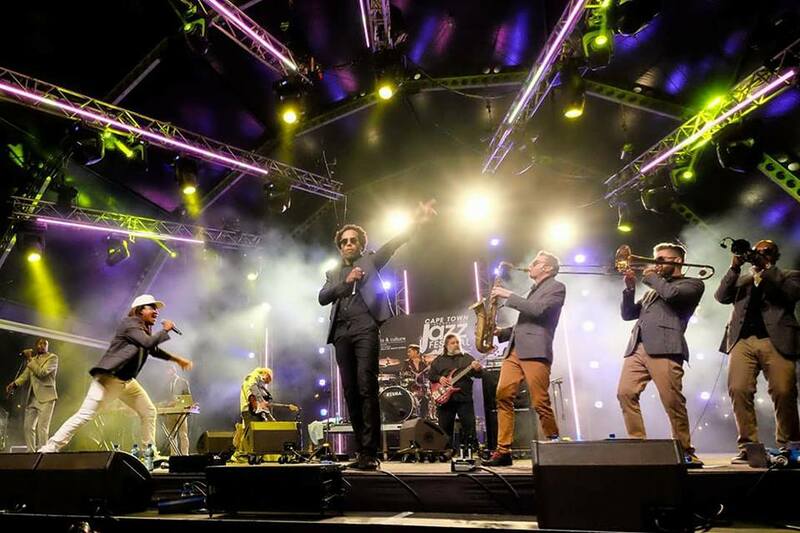 First onstage was horn section (trumpeter Jody Engelbrecht, sax player Simon Bates and trombonist Ross McDonald), looking natty in chic, well-fitted suits – something one wouldn’t expect from a reggae influenced music outfit. The trio took up their instruments, adjusting and prepping mouthpieces as the rest of the band members trooped on, looking similarly dapper, and offering a burst of Caribbean influenced sounds. 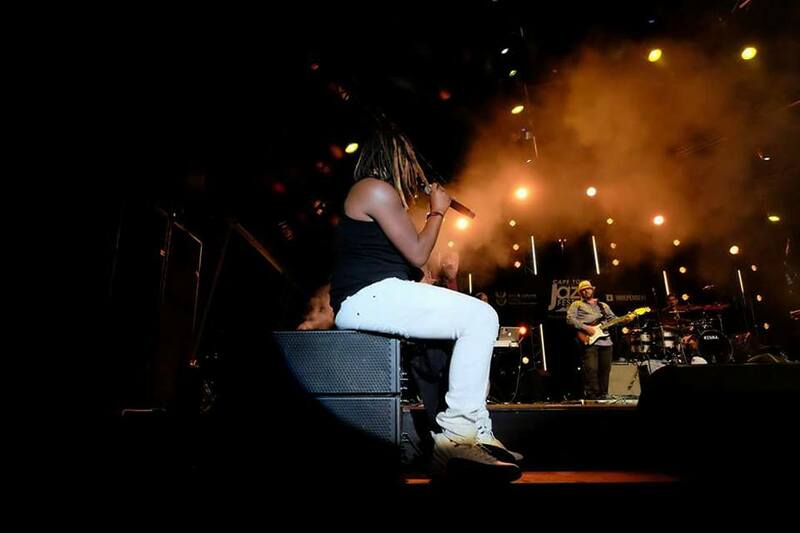 The 12-piece band includes four vocalists (Adbi Hussain, Teboho Maidza, Lloyd Charles Muponda, and Marlin ‘Khaos’ Cotterel) and a rhythm section comprising Anotonio Cerchelle – Keys and Synth, Nikolai Athiros – Keyboard, Mike Levy – Guitar, Giovanni Serci – Drums and Bass Guitarist Errol Strachan. 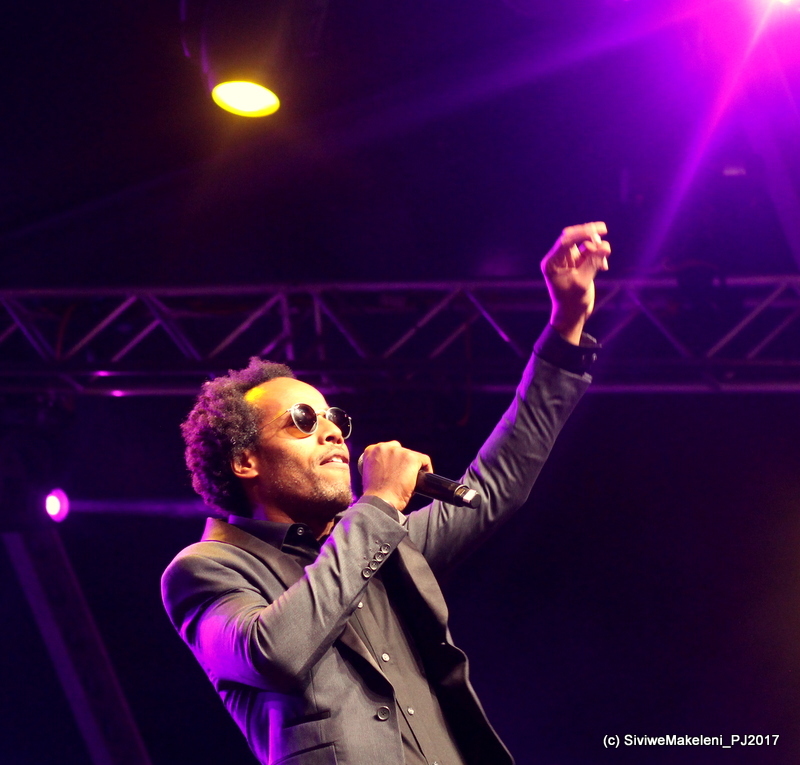 Adbi Hussain of The Rudimentals Performing at the Cape Town International Jazz Festival 2017 – Photographer Siviwe Makeleni Courtesy of CTIJFPJ2017. I’d talked to two of the band, Hussain and Cotterel, shortly after their press conference at the Cape Sun Hotel, so it was intriguing to see them now translate theory into practice with their blend of sonically decorated Reggae with a twist of Electro, Dancehall, Dub Step and Hip-Hop. The multi-talented duo (musician, models, actor and entrepreneurs) had shared with me news of their launch of a range of unisex fragrances – aptly named ‘Rude’, and then led me through interesting perspectives about their wide ranging yet indigenous African influences and provided insights about some of the band’s dynamics on and off stage. The Rudimentals seem to have an almost infinite entrepreneurial spirit. 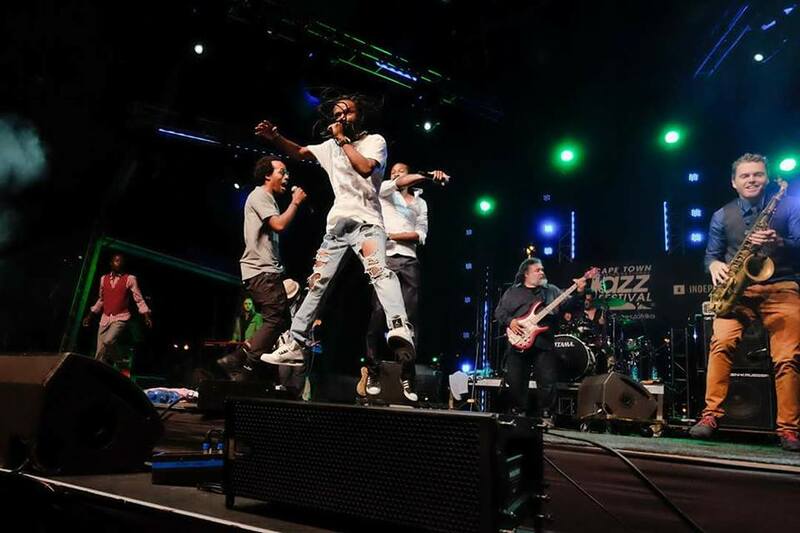 Hussain and Cotterel discussed plans that include setting up a restaurant in Cape Town, which will seek to provide patrons with the same raw Pan-African mix of indigenous spices and Jamaican flavours as the band’s music does. In addition, they elaborated on further plans for their on-going We Are One World Tour. 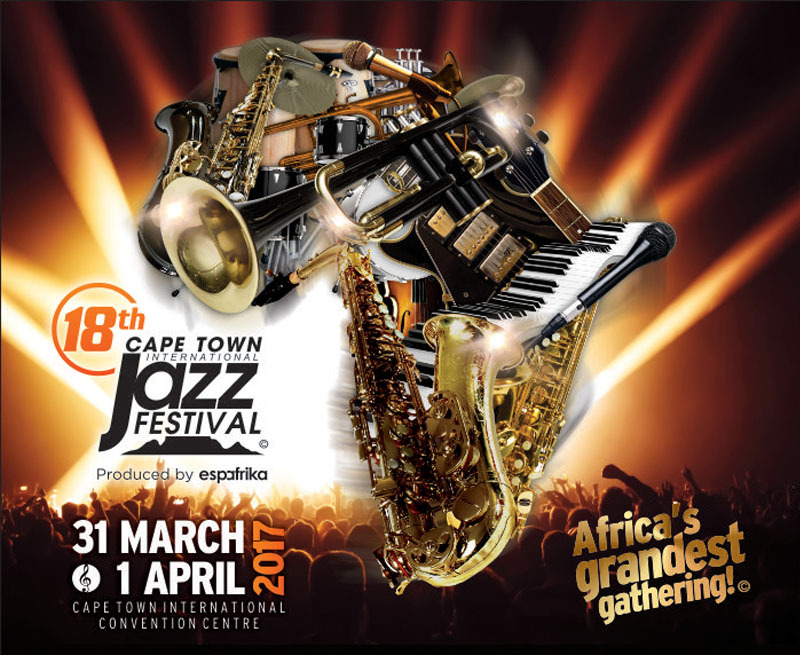 The Cape Town International Jazz Festival, they say, was only the end of the first leg of the band’s world tour. It was intriguing to witness the outfit shape a Mannequin Challenge into their on-stage performance. One couldn’t help but move from left to right with all the hard beats and progressive time signatures in-between the singing, vocal chants and Pan-African praise phrases offered by the singers. The music didn’t stop and the band kept the momentum high throughout their entire set: there was literally only a second to catch your breath between the songs. You couldn’t resist the fire. The Rudimentals’ band spirit and the sheer force of their individual and collective energies were too much to contain as we danced to the infectious and body bopping beats. The horn section went back to back offering brass stabs between the rhythm phases; the vocalists were in a hyper-driven ritual like state as they danced and bobbed across the stage with actions to complement the sound. As the temperature rose around the stage, jackets started coming off the bands members’ backs. Some of the vocalists changed into more casual outfits to signify a transition in the set’s mood, although the hard bass beats and definitive snares remained constant and compact. 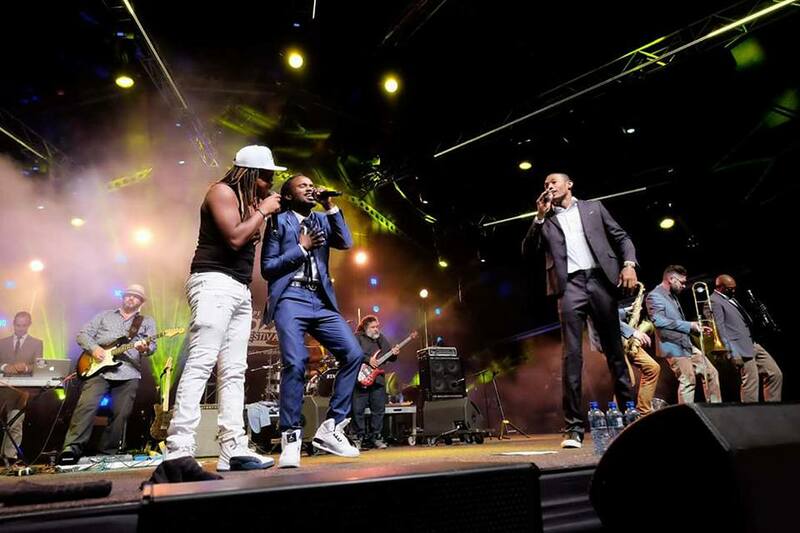 Who would have thought that reggae in suits groove so well? 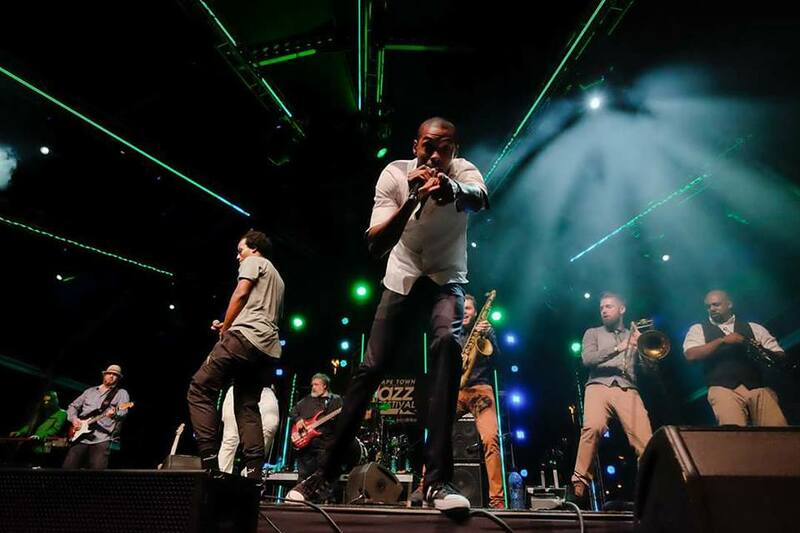 A key moment was The Rudimentals own version of Sting’s classic Englishman In New York, singing the words: “I’m a Zimbabwean man in Cape Town / Oh I’m a Jamaican man in Cape Town / I’m a Somalian man in Cape Town”. The words reflected the geographical origins and diversity of the band’s own members. Half the band comes from South Africa, while the other half represents a Pan-African and Caribbean Island footprint. But, more than that, it was a stylish reflection on our current disposition as Africans at war with ourselves in our own land.